Check the hot bear daddy. 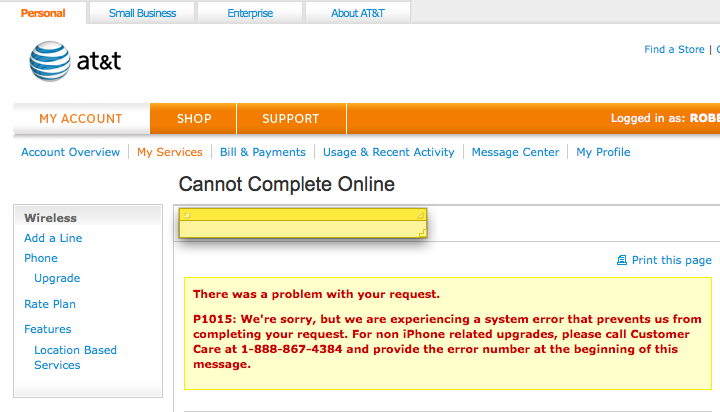 The phone/internet provider website is unable to handle the traffic for the new iPhone. FAIL! 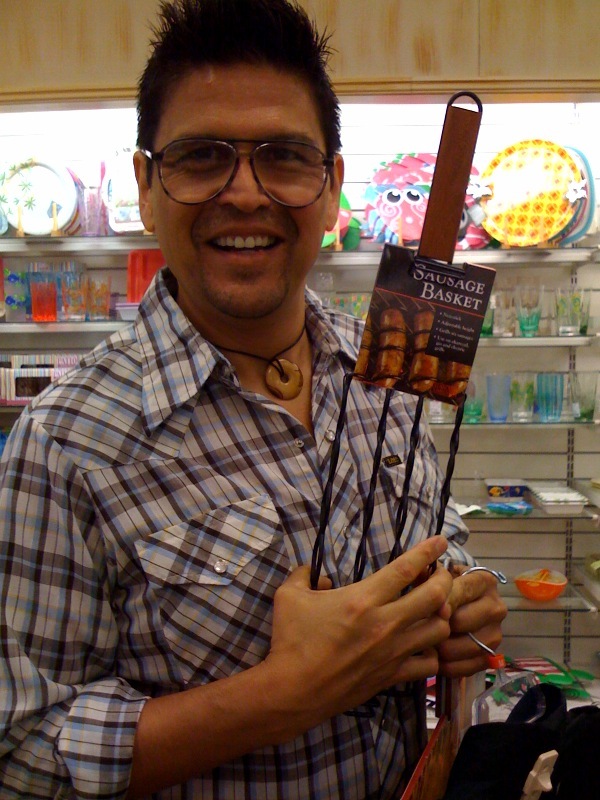 Although (ladies and 10% of the dudes) who wouldn’t want a ‘sausage basket’? Enjoying a hot dog and a bit of a nip from a stranger.